Are you excited for summer in Big Sky? Be sure to mark your calendars with some of the biggest summer events in Big Sky in 2016. Some occur every week, while other special events will only happen once all summer long. Don't miss any of them! 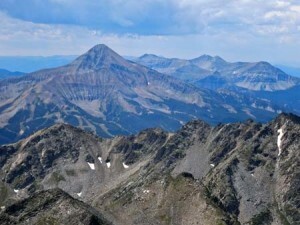 Make the most of your time in Big Sky when you schedule your vacation, long weekend, or entire summer around some of the big events happening this summer in Big Sky. 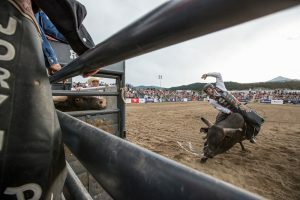 Between fly fishing, hiking, climbing, horseback riding, biking, and a little rest and relaxation, you'll enjoy squeezing in these fun summer events during your trip to Big Sky, Montana. It's easy to see why Big Sky will be your destination of choice for summer 2016. Book a flight to Bozeman or hop in your car and head to Big Sky for a summer you won't forget. Combine these cool events with outdoor activities, happy hours, fresh air, live music, and so much more. You'll soon realize that life doesn't get any better than this. The only question that remains is, when are you going to book your trip? Some events may not be listed as dates have not yet been finalized. For the most up-to-date calendars check out Visit Big Sky's Event Calendar.